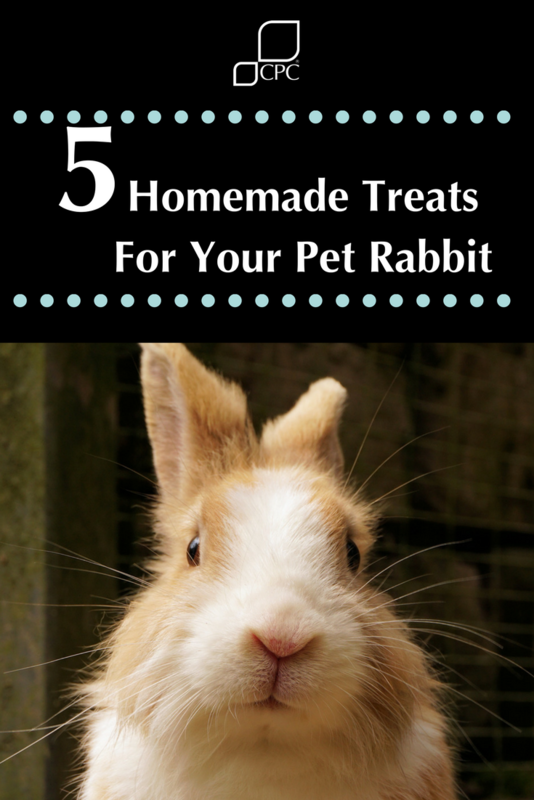 Homemade treats for your pet rabbit- Are you looking to try something different? We all know how amazing pet rabbits are, you may have seen our previous post celebrating just that! Mix things up with a selection of these treats for your pet rabbit and add a little extra bounce in their step. 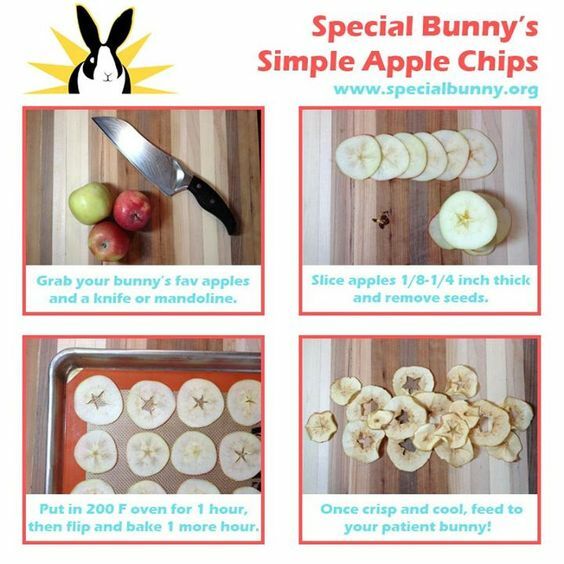 There is not going to be a simpler treat to try, all you need are apples! Watch your pet rabbit go crazy for this bites. This recipe requires minimal for full instruction’s visit The Rabbit House website. This one has got to be the easiest to try. So there are NO excuses. 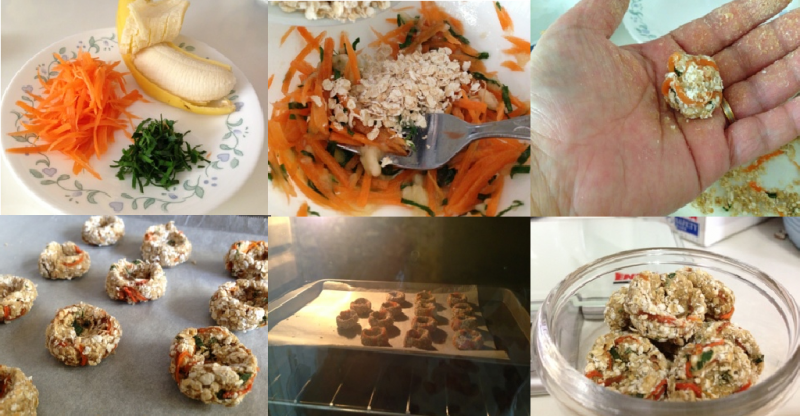 You can use up any bits of fruits and vegetables that you have left over. 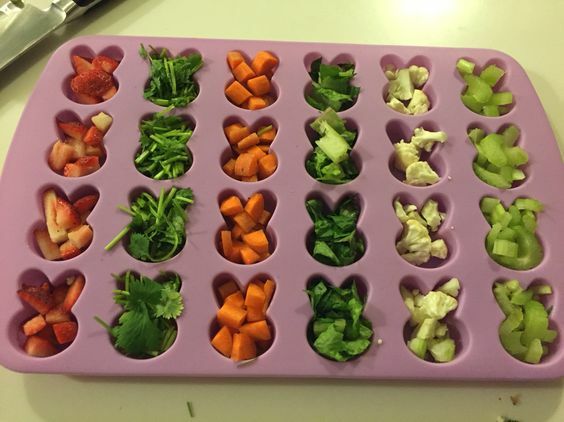 And if you don’t have a silicone tray an ice tray will do just fine.